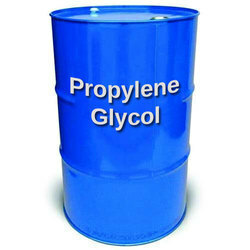 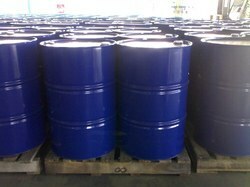 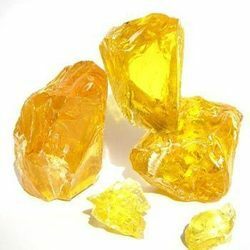 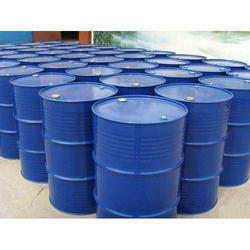 Golden Dyechem offers a series of Chemicals, Solvents, Waxes and Dyes in various formulations. 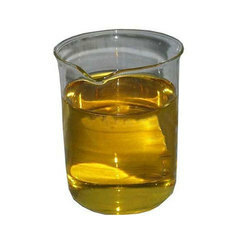 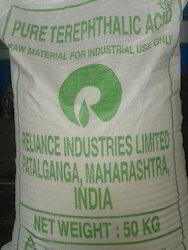 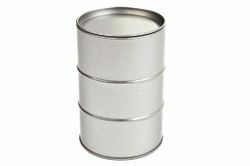 Manufactured / Sourced from most renowned manufacturers like Reliance Industries Ltd, Indian Petrochemicals Corporation Ltd., and other highly reputed manufacturers. 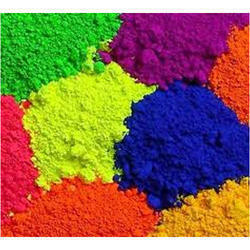 Our products are safe, quality tested, eco-friendly can be used in various industries and can be availed at competent rates. 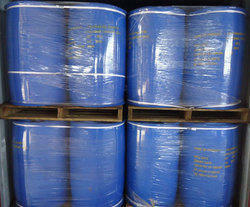 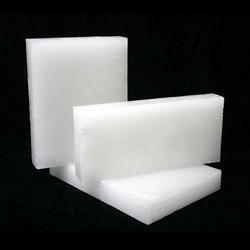 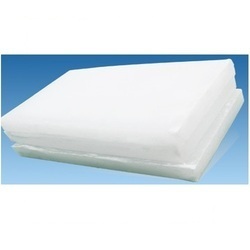 We also import Waxes, and other Speciality Chemicals.